GINGER by Porte. Modern and stylish urban living in Mt.Pleasant, one of Vancouver's most historically significant neighbourhoods. This well maintained and spacious 1 bedroom + patio, South East corner unit is on the quiet side of the building facing Union Street and V6A. 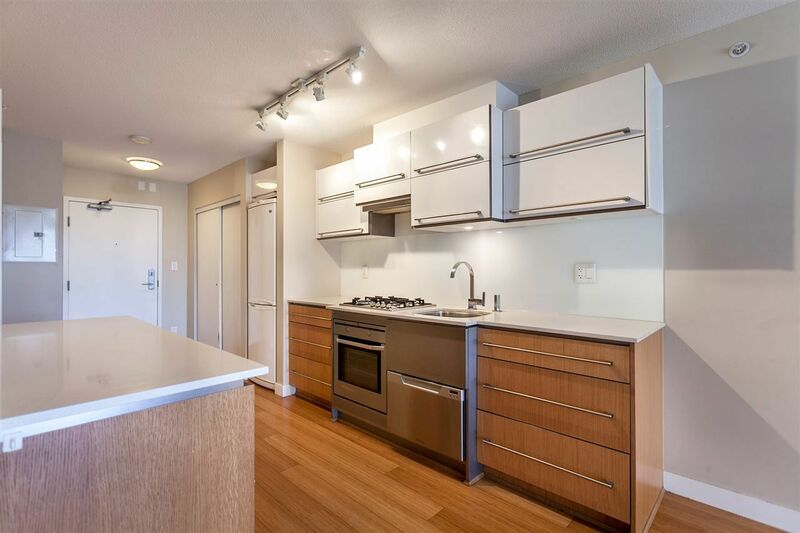 Features include LG refrigerator + Fisher & Paykel dishwasher, Inglis stacked washer/dryer, bamboo floors, vertically opening kitchen cabinets, Broan Elite hood, built-in workspace, in-unit storage room, HUGE bathroom, all in a rental and pet friendly building with a well seeded CRF. Parking not included but 2 monthly rental lots nearby. Priced to move quickly. Call now to book your private showing!